SweetFry is a social network for amateur cooks, bakers, chefs, bartenders, wine and beer markers. Users can share, store and rate recipes. 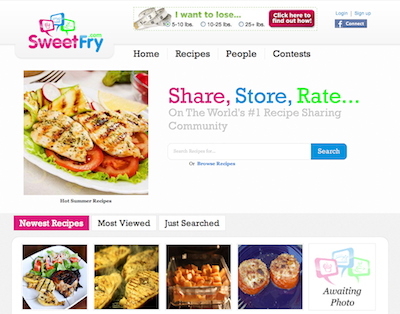 The community can experience recipes through reviews, comments, ratings, photos and videos. 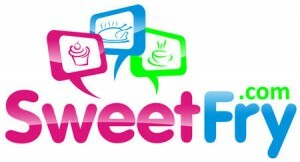 They can also follow and friend other users based on their food and drink preferences. It focuses as much on the community as it does on the recipes. It use a simple and easy to use interface to make it extremely user friendly.